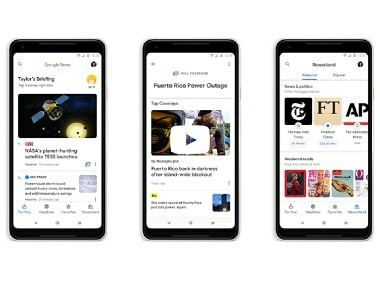 Google News is adding new features like Newscasts, Full Coverage, For You, for a more customised feed. It's that time of the year again for school students in India. 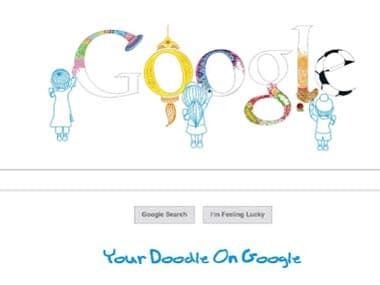 Google has announced the Doodle 4 Google competition in India. The theme: Unity in Diversity.